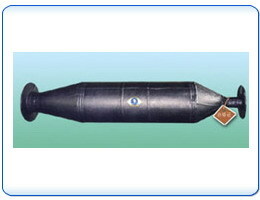 This manufacturer mainly produce Liquid Bags, Rubber Capsular Bags, Plastics Capsular Bags series products. 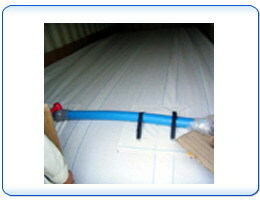 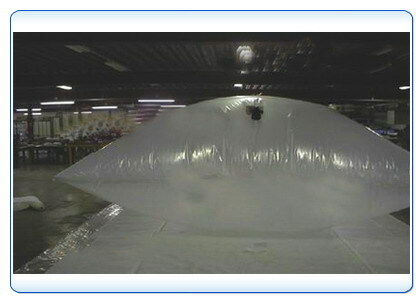 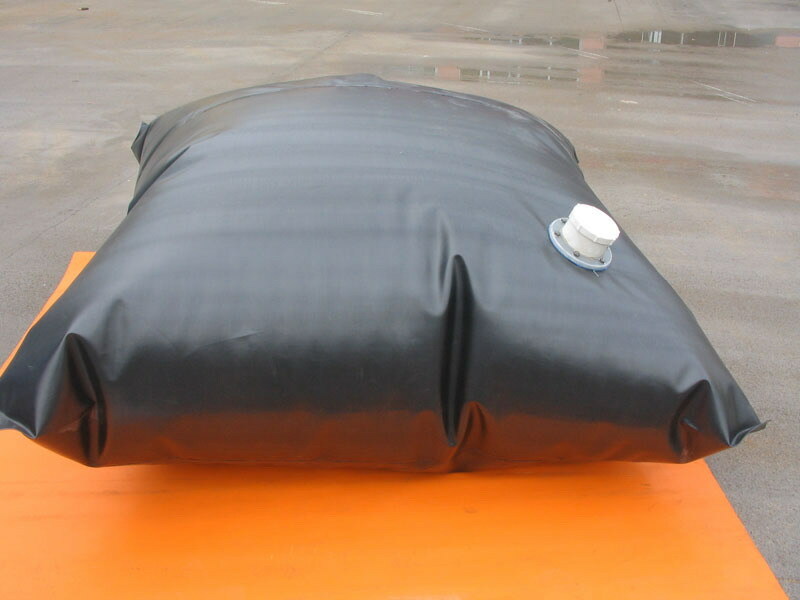 The liquid bags have 4 layers PE films inside, protected by jacketed PP braided fabric, standard package with PP mouth, suitable for non-dangerous liquids. 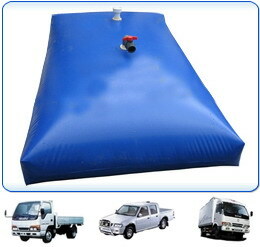 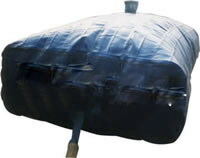 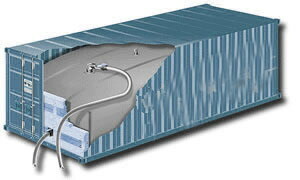 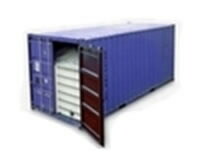 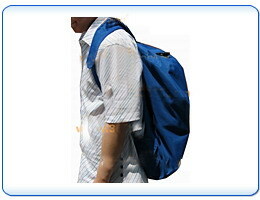 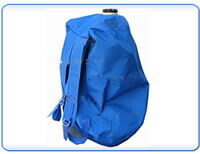 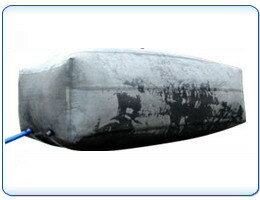 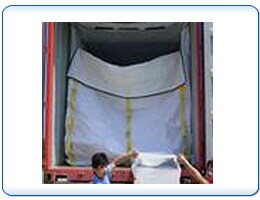 While the capsular bags adopt 2 layers nylon clothes, have advantages like long service life, handiness sizes/weights, portable/foldable for transportation, sunscreening, rainproof, hotwater resistant, corrosion resistant, anti-aging, acid-resistant, alkali-resistant and resistant to various chemicals. 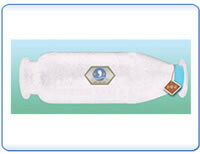 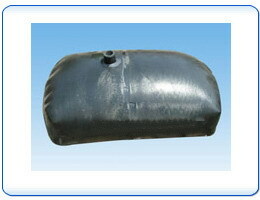 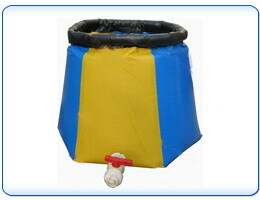 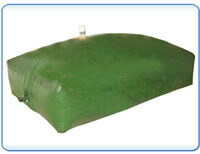 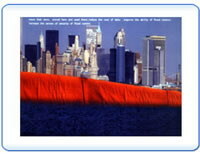 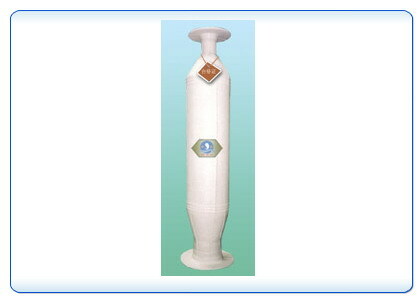 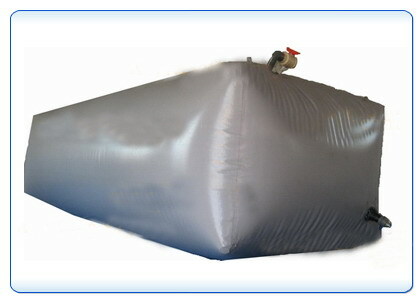 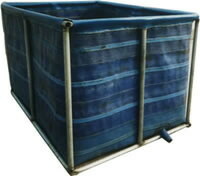 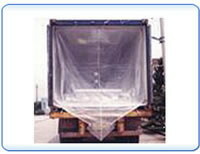 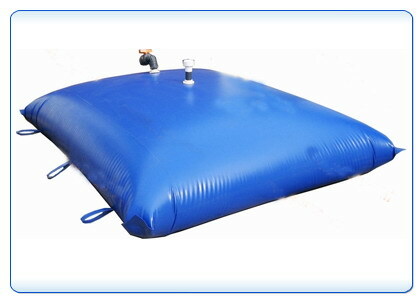 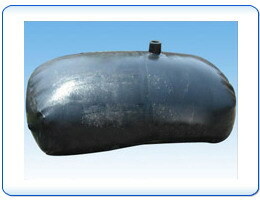 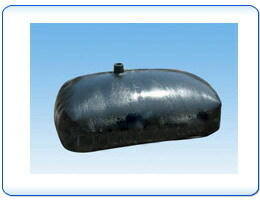 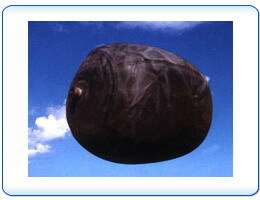 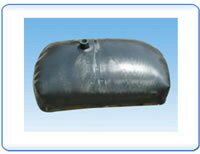 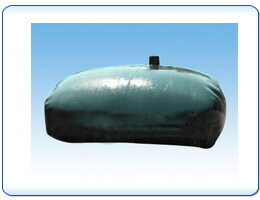 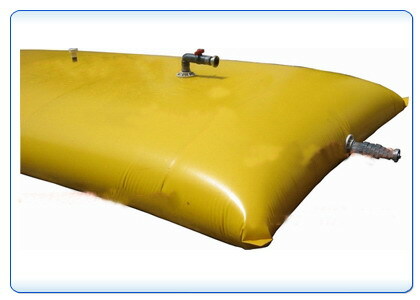 So its liquid bags, capsular bags are widely used in agriculture, chemicals, transportation industry around coastal area. 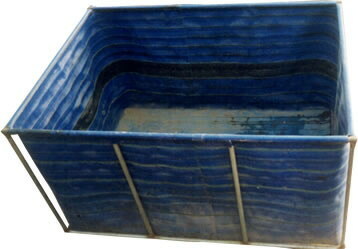 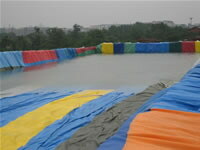 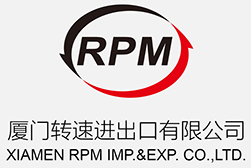 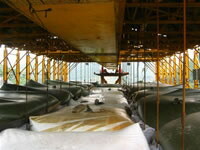 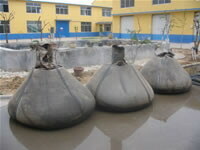 Of course, this manufacturer accepts OEM rubber/plastics bags according to customers' sizes requirements on liquid alkali pool, liquid acid pool, fishes pond, fishes box, fishes basin, chicken house ceiling, granary, etc. 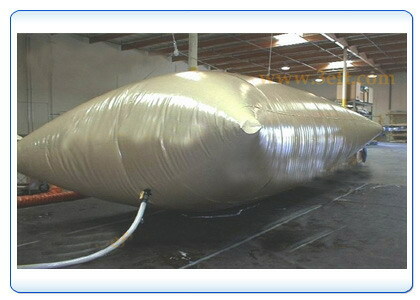 Now this manufacturer adopts high frequency technology to produce PVC capsular bags, TPU capsular bags, adopts hot sealing technology to produce disposable liquid bags for containers to export liquid chemicals & oils, which have 4 layers PE films inside and 1 layer PP braided cloth. 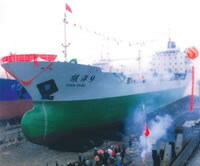 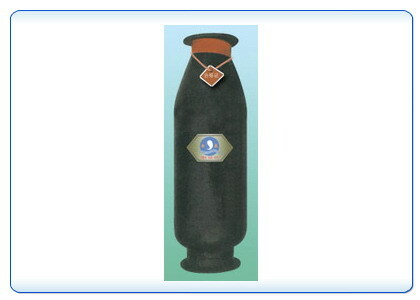 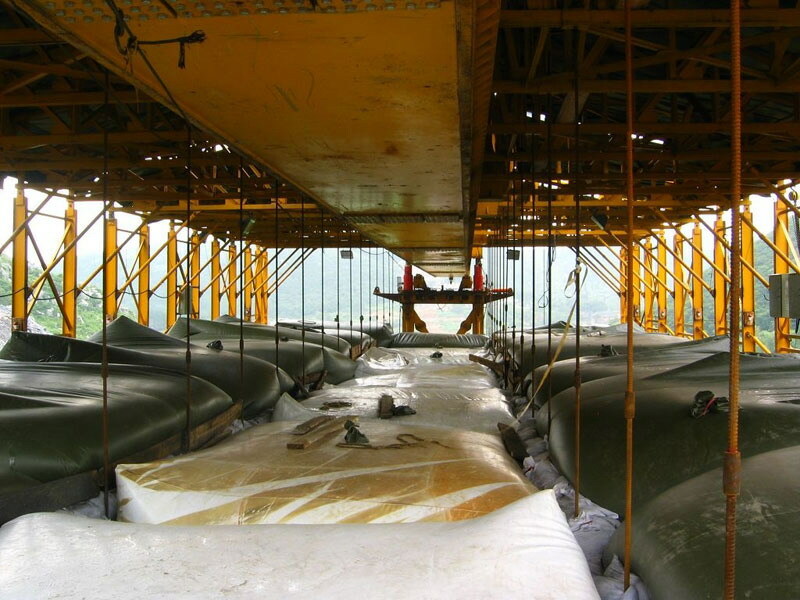 The rubber capsular bags adopt jointing technology, hot sealing technology, vulcanization technology to produce water capsular bags, oils capsular bags.